Daily Debate: Which Version Of Kakariko Village Do You Like Best? Throughout The Legend of Zelda series, there are many iconic locations that experienced players can easily recognize, despite having different overall appearances. 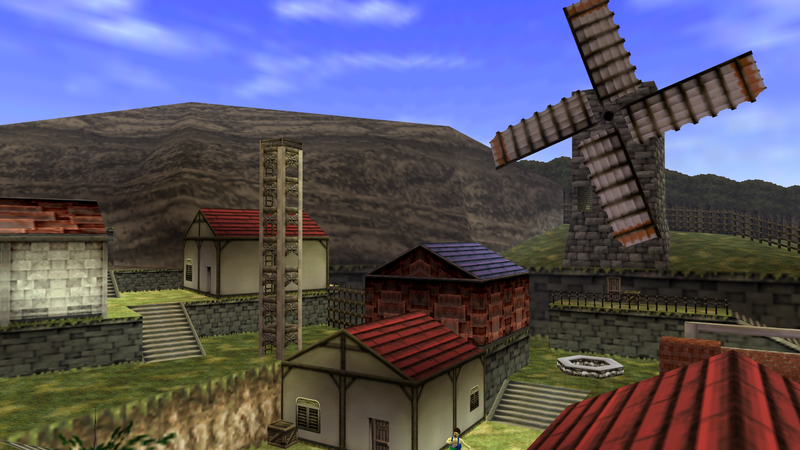 One of the many locations that fits this description is Kakariko Village, a quiet and classic little town that has made its appearance in six Zelda games over a period of twenty-six years, making its first appearance in A Link to the Past. Each of these games has had its own variation. A Link to the Past had the first and simplest version of this quaint little village. Ocarina of Time added to the original idea and hid some dark secrets below the unassuming residents. Four Swords Adventures included Kakariko as a level in its linear multiplayer game. Twilight Princess presented it as a dusty little valley town below Death Mountain. A Link between Worlds took A Link to the Past’s version, updated the graphics, and added a few new locations. Breath of the Wild featured the most significant change in the overall design since Twilight Princess by incorporating the influence of Japanese culture and populating it entirely by the Sheikah tribe in their special garb. So which of these versions of Kakariko Village do you like the most? Each one is great in its own way, but which one is the best? Leave your thoughts and opinions in the comments below!